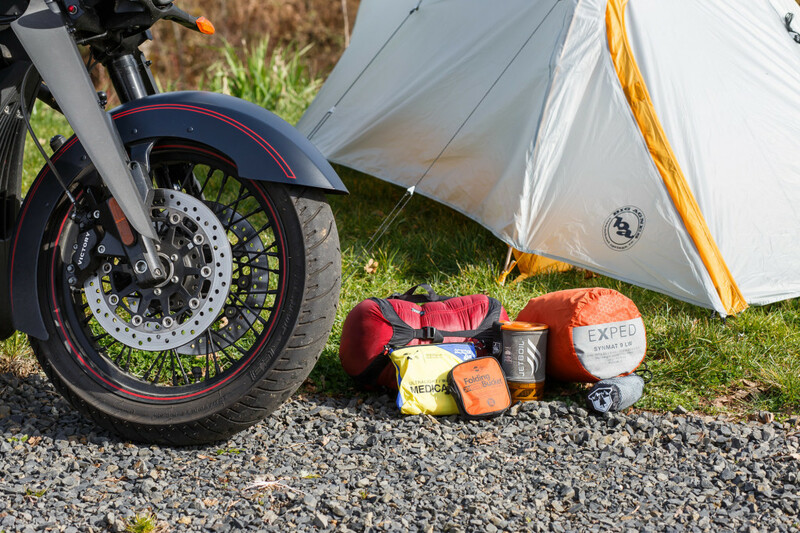 Join us for a BBQ & a fun, informative clinic about how to pack and effectively camp on your motorcycle journeys! We are presenting dinner at the Next Adventure Paddle Sports Center at 6PM. Come and socialize with other motorcycle enthusiasts. After dinner at 7PM. we will walk the 3 blocks over to the Next Adventure Outdoor Store for our fun & interactive clinic! We will talk about what gear to pack, how to pack it, and the best tips & tricks for setting up camp! Our friendly and experienced staff will walk you through what you need and we’ll stay open late for you to purchase any gear you need. There is also an opportunity to meet at BMW Motorcycles of Western Oregon [12010 SW Garden Place, Tigard OR 97233] at 5:30PM for a group ride to the BBQ & clinic. We are asking $5 for dinner, but as always, the clinic is FREE! Please register for dinner in the widget below.